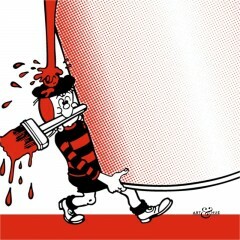 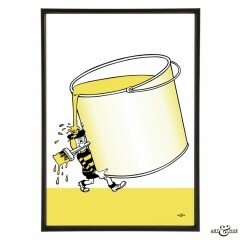 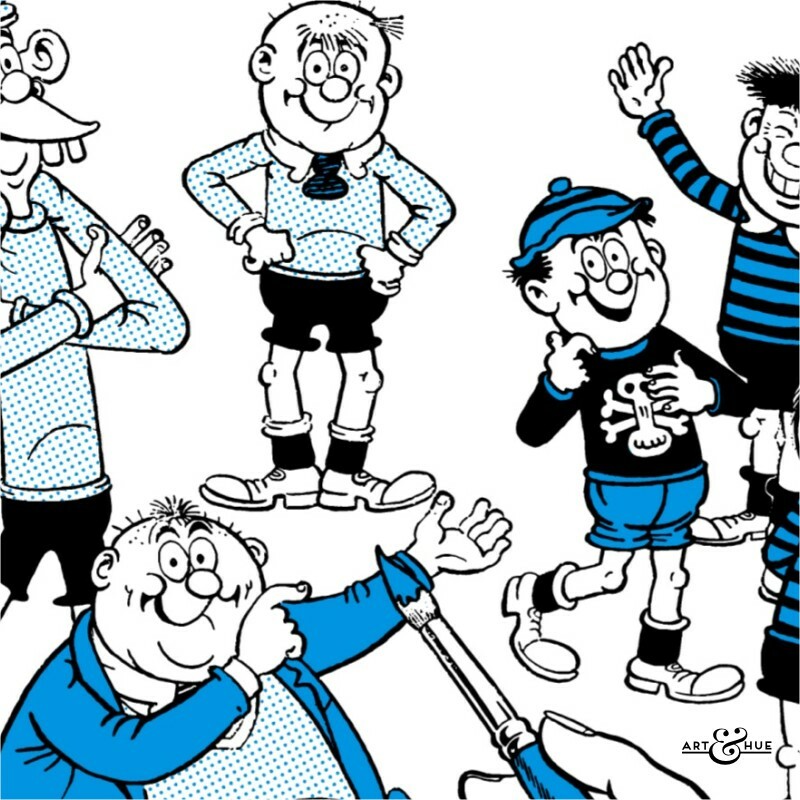 Group of four pop art prints, part of the “Beano” pop art collection. 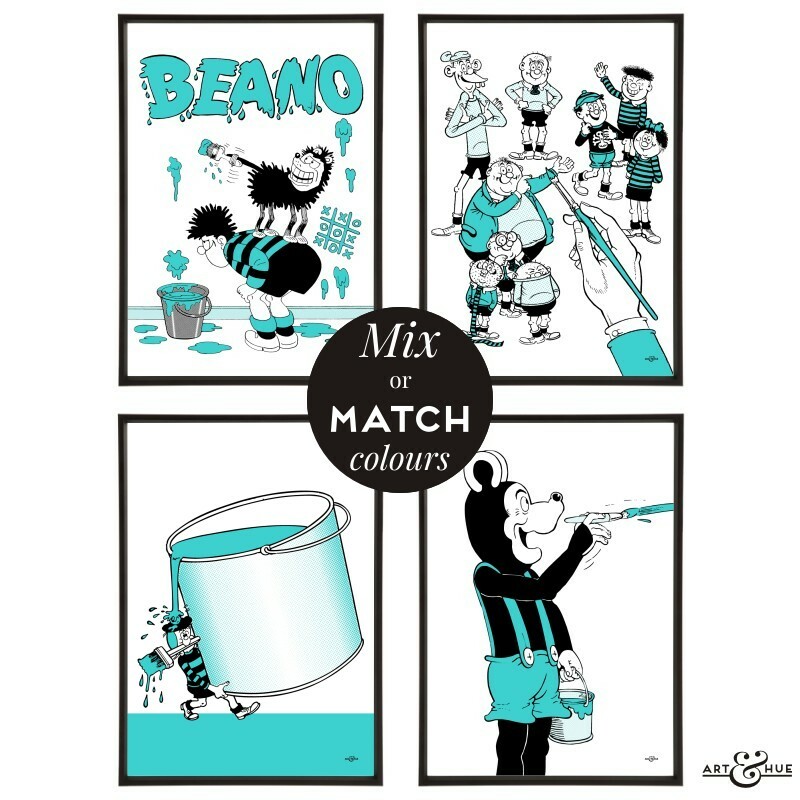 Stylish pop art group of prints with Minnie the Minx, Dennis and Gnasher, the Bash Street Kids, and Biffo the Bear painting, part of the Beano pop art collection by Art & Hue. 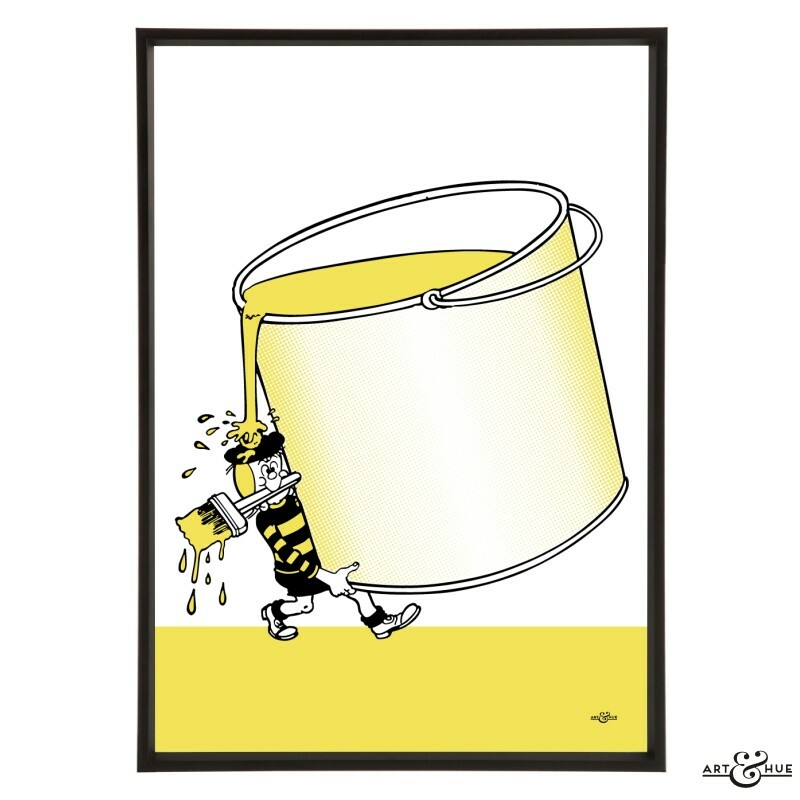 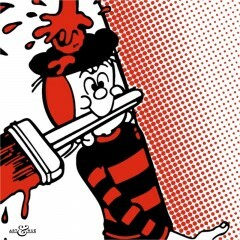 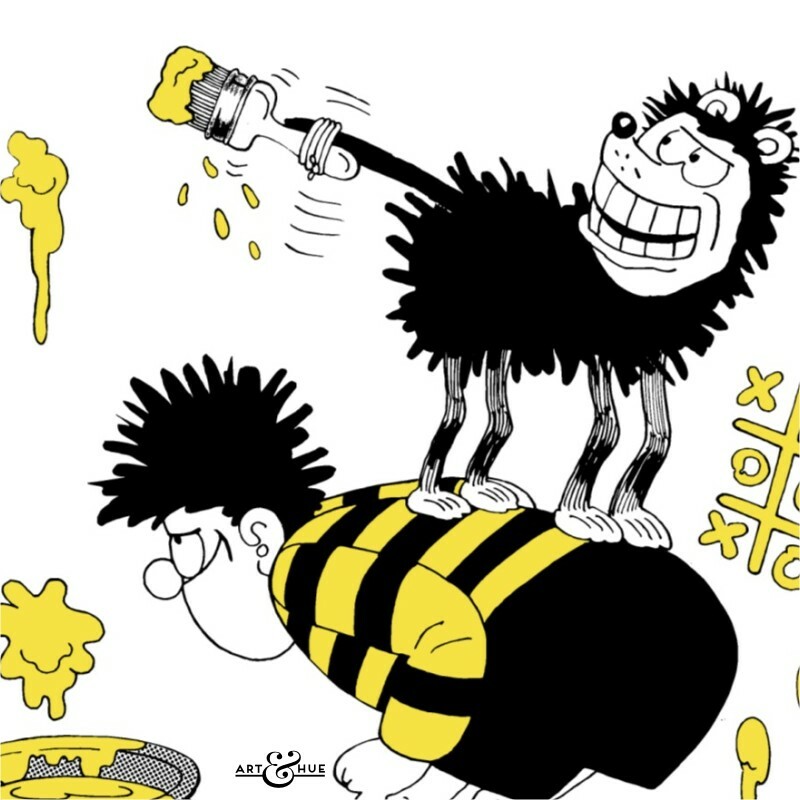 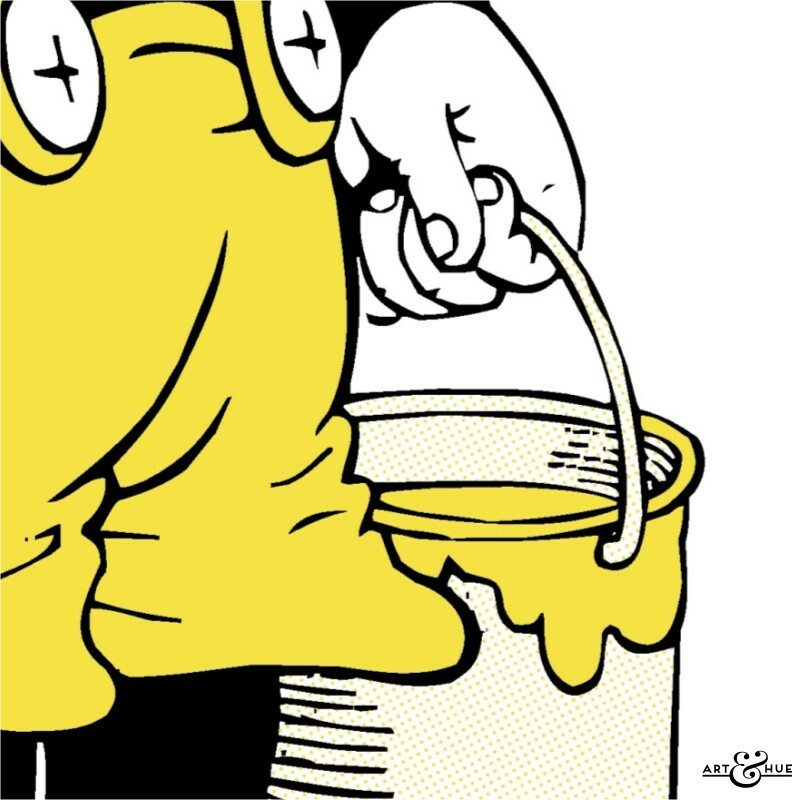 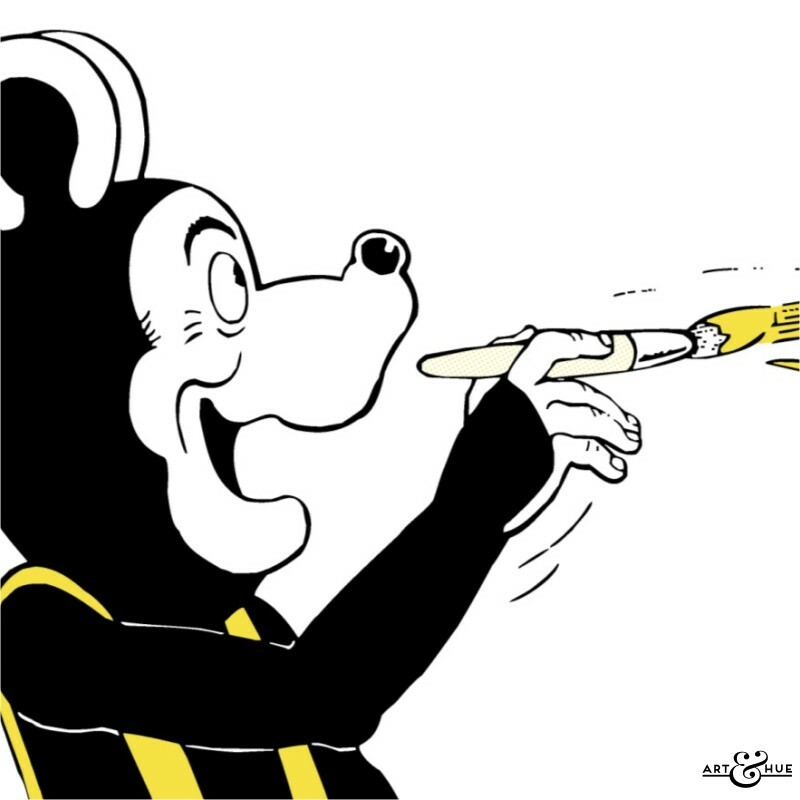 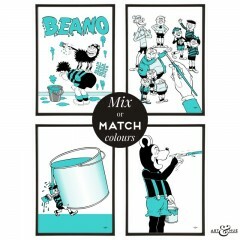 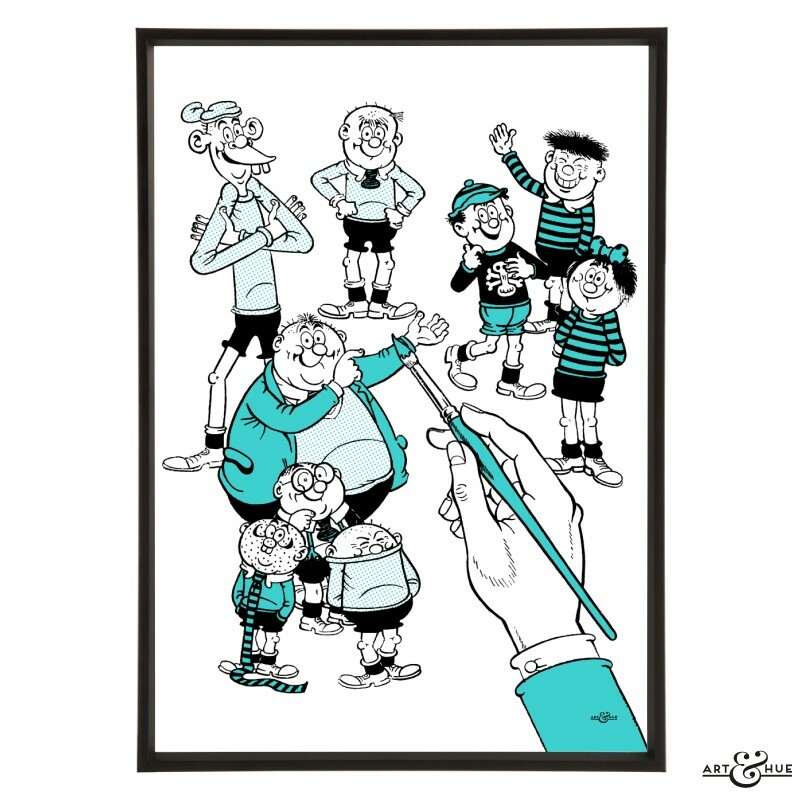 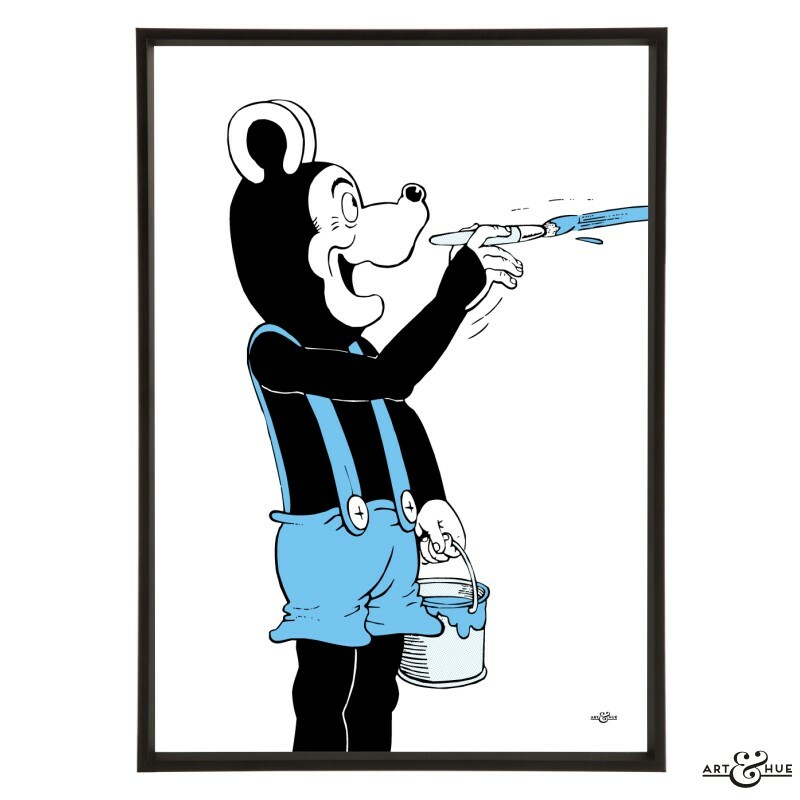 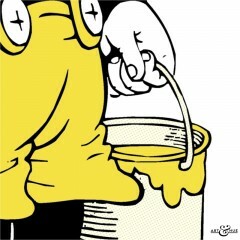 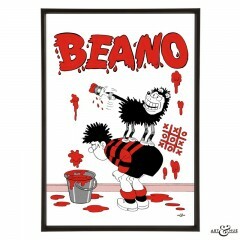 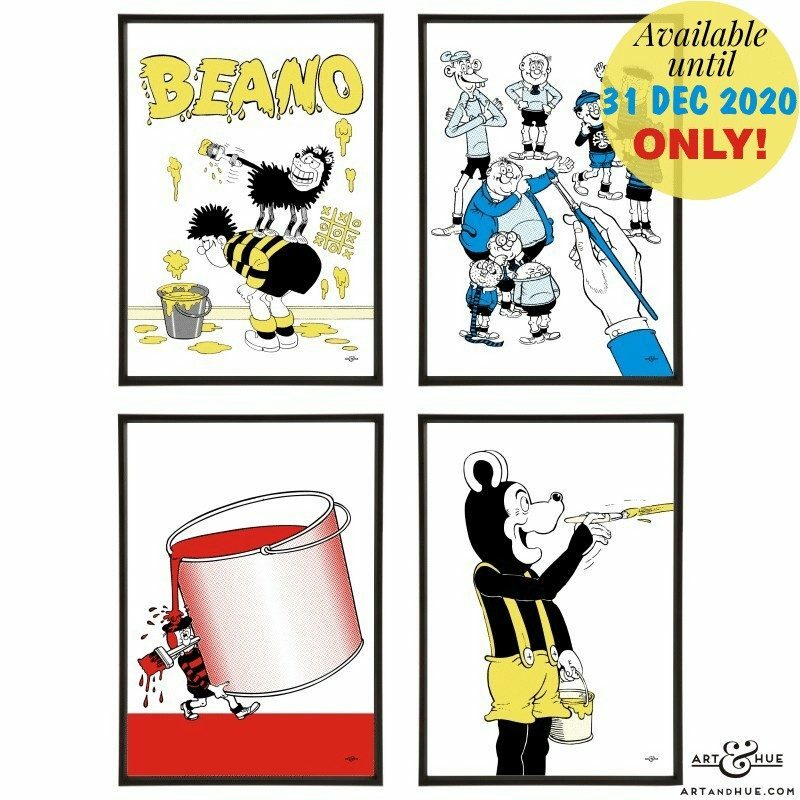 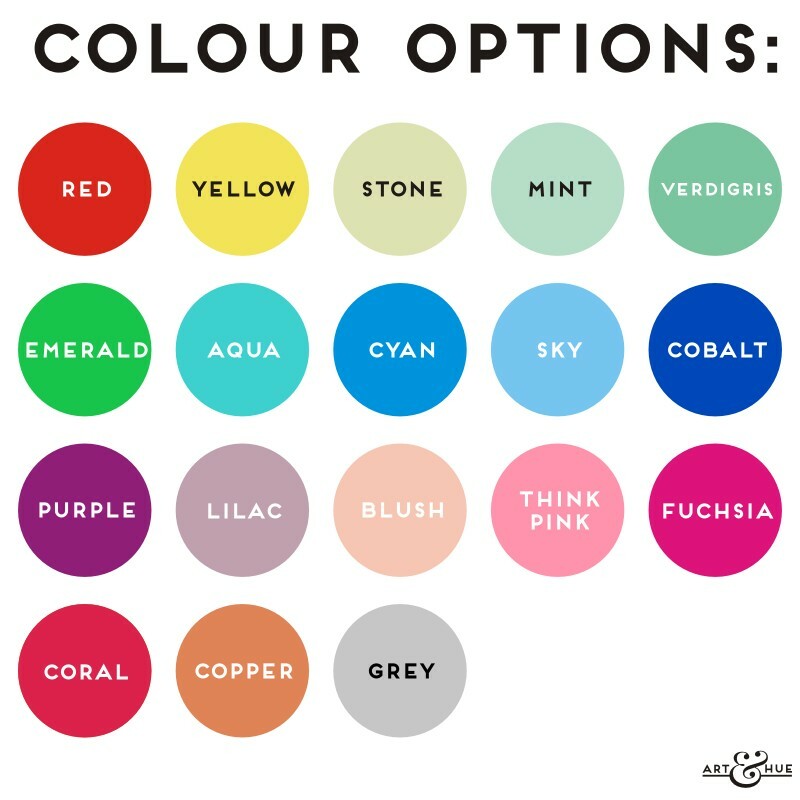 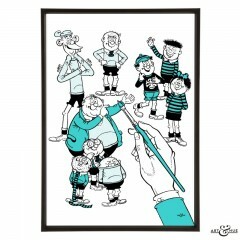 Ideal for a fun touch to the walls of a young person, young-at-heart person, painter, artist, creative, interior designer, or anyone who loves the Beano, the prints in the Beano Paint group are also available individually.